Using our proprietary mixing knowledge and technology, Lancaster Products high intensity K-series mixers use a counter current rotating pan and high energy rotor to mix and pelletize in a single machine. The Lancaster Mixer produces high yield, high quality pellets from the most sensitive of materials with little binder. 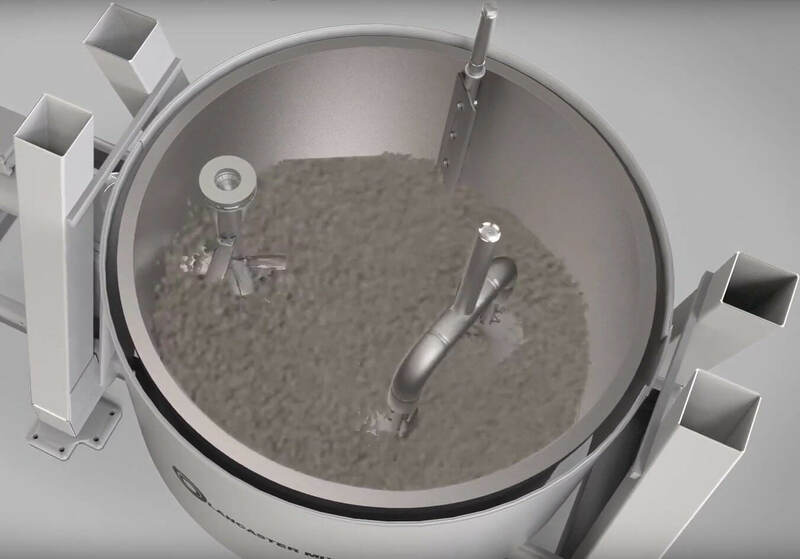 An extension of the granulation capabilities, our K Series mixers can grow granules and prills into larger sized pellets. Lancaster Products is at the forefront of providing high-value pelletizing solutions for our customers. Lancaster Products combines decades of mixing experience, working across multiple industries, with the finest granulating and pelletizing mixer technology. Using our proprietary mixing knowledge and technology, Lancaster K-series Mixers use a counter-current rotating pan and high energy rotor to mix and pelletize in a single machine. The K-series mixers produce consistent and repeatable pellet sizes. 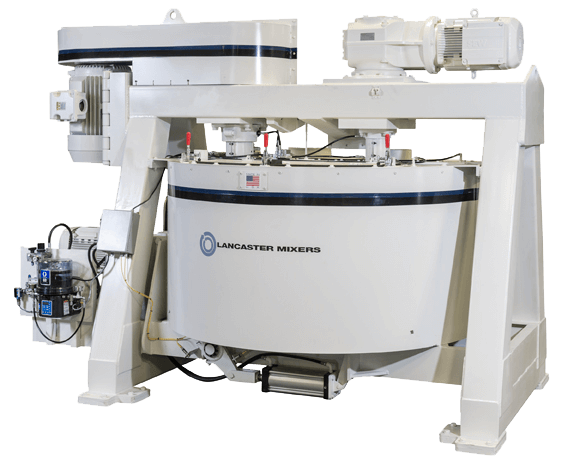 Because Lancaster Products mixers can both mix and pelletize in the same operation it can supplant multiple pieces of mixing and pelletizing equipment in a process. Disposal of steel mill dust and particles, cement and lime kiln dust and friction material waste. Reclamation of waste from steel mill revert fines, coal and coke fines, copper precipitates, kiln dust and other materials collected during the process. Call 1-800-447-7351 or info@lancasterproducts.com to talk to a Lancaster Products Representative about your pelletizing needs.